← Drawing Jewels for … me! Years ago, I used to be extremely literate in all things zodiac. Not any more. I decided to embrace my cartesian Virgo personality and detoxified away any kind of superstition that might bias my otherwise perfect rational mind (yes, I know…). Well, like any other detox plans mine wasn’t perfect. Sometimes I have relapses. Like now. I want a dragon. For good luck. You know, it is supposed to be a great sign. 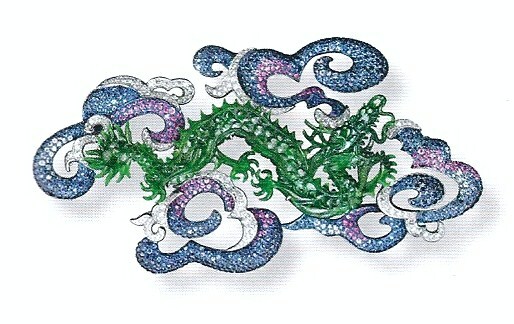 I want Michele Ong’s Celestial Dragon brooch. 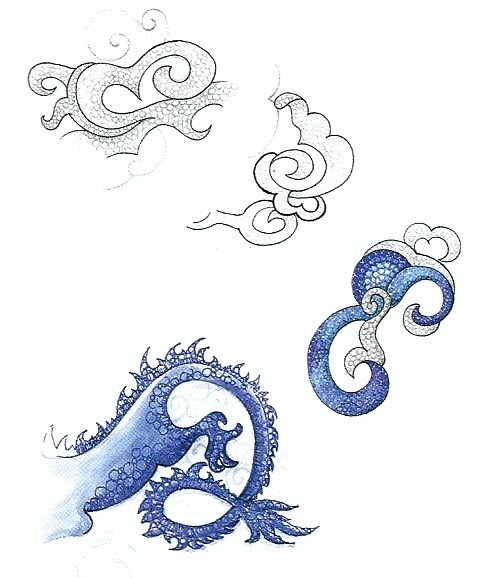 This is THE dragon for me. This entry was posted in Books, Brands, Jewelry, People and tagged Art, Book, Chinese calendar, Chinese New Year, Chinese zodiac, Dragon, Jewelry, Michelle, Ong, Style, Virgo. Bookmark the permalink.